In his heyday, Muhammad Ali, who died on June 3, 2016, after a lifetime of top billing on the gaudy marquee of sports celebrity, was a walking jamboree. Although he was one of the most polarizing figures to emerge from the delirious vortex of the 1960s, Ali would eclipse every fighter in history when it came to recognition. But one of the most interesting American lives of the last half century did not begin with coast-to-coast adoration. In fact, for the first half of his career, which included his exile of over three and a half years in the late 1960s, Ali was loathed by more than the so-called “White Establishment.” Early on, Americans of all stripes were appalled by his rage, his ties to the Nation of Islam, his nasty edge in the ring, and his refusal to serve in Vietnam. 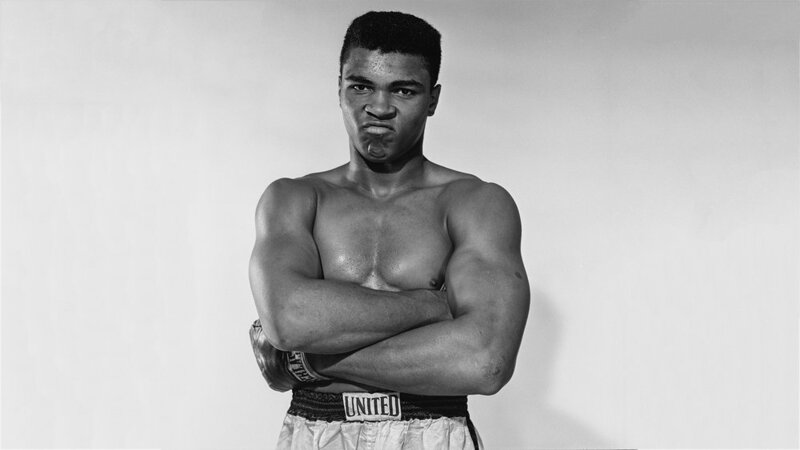 A quirky young man when he returned from Rome in 1960 with an Olympic gold medal, Muhammad Ali (then Cassius Clay) would soon become flamboyant, then defiant, before settling somewhere on the verge of megalomania en route to becoming one of the most cherished celebrities in the world.